A letter to Janie in heaven . . . Yesterday was the eighth day of January 2010, a supremely significant Saturday (ah, that alliteration—I cannot resist it). The entire world knows at least one reason why yesterday was significant. 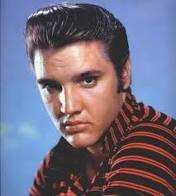 Elvis Presley was born on that day in 1944. Had the rock-and-roll star stuck to singing (more alliteration) and kept his distance from fried peanut butter and banana sandwiches he could have celebrated his seventy-sixth birthday yesterday—some say that drugs contributed to his early demise. Yesterday Debra, our elder daughter—I use the phrase elder daughter because it carries far less emotion than older daughter—celebrated her fifty-seventh birthday. She and our granddaughter and their friend Sandy whiled the day away shopping in Austin at Sam Moon’s mercantile for Chinese-made items, primarily jewelry, and enjoyed a birthday lunch—probably at a McDonald’s outlet—no, not really—I’m certain that they went to a five-star restaurant, assuming that Austin has such. I called Debbie on her cell phone and submitted her to the birthday song—I’m unsure whether she has recovered from that cacophony of sound. She has breezed past the half-century mark in age and added seven years, and she could easily pass for thirty—alright, she could definitely pass for thirty-five. I believe that her satisfaction with her work in one of San Antonio’s school districts is helping her stay young—that and her plethora—call it a gaggle—of close friends. I believe that most of the credit for her youthful look can be attributed to the genes bequeathed by her mother, a lady that has always appeared far younger than her years. I would like to believe that I contributed to that youthful look, but I’m honest enough to give full credit to her mother for that. 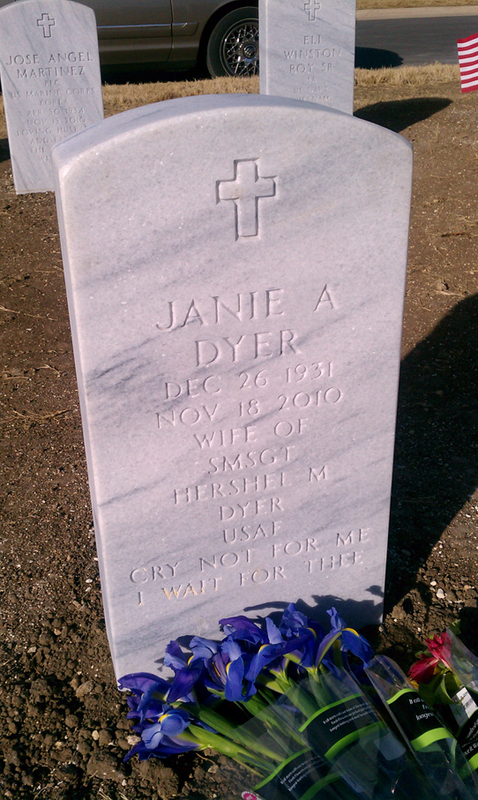 Janie, if you’ll take a quick look at a certain spot in a certain section of Fort Sam Houston’s National Cemetery you’ll see a brilliantly white marble marker, newly erected, with a beautiful bouquet of fresh flowers placed in front of it. The marker is etched with all the pertinent information required by military regulations, and the words Cry not for me, I wait for thee. 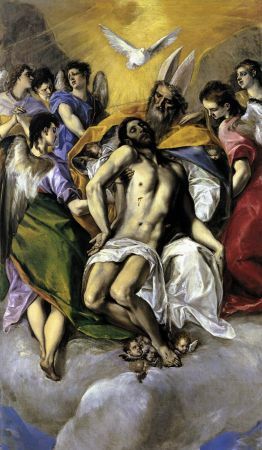 I have been unable to comply with the CRY NOT FOR ME admonition, but your statement that I WAIT FOR THEE has stood me in good stead and kept me from unraveling completely. That phrase is in the forefront of the multitude of reasons why I love you, and in the words of Emily Dickinson in her timeless poem, I shall but love you better after death. The beauty of the flowers will last for several days in the cool weather of this December, but with the summer sun I’ll need to replenish them far more frequently, but I don’t mind—they are from our local HEB market—this is perhaps one of the best bargains that can be found in one of the finest markets in our city—nay, one of the finest in our nation. Sweetheart, I’ll close for now. I have a photo of your marker taken by my new Sprint 4G phone, but I haven’t figured out how to get it from the phone to my computer. When I do I’ll add it to this letter. Postscript: The marker photo was added today, January 10, 2011. Kudos to Robert Rivard, editor, S. A. Express-News . . .